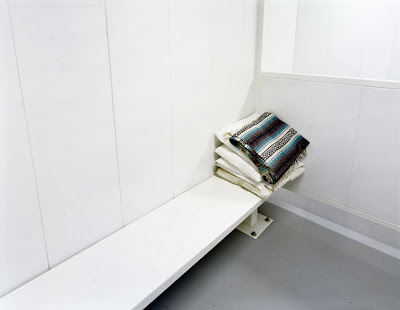 Detention Cell 3 (with Serape), NM, 2007. 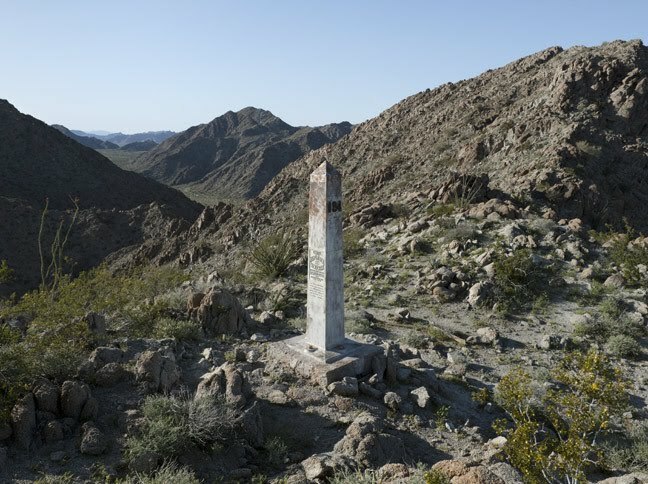 Border Monument # 184, 2010. Photograph © David Taylor. US/Mexico Border Near El Paso/Juarez, 2007. 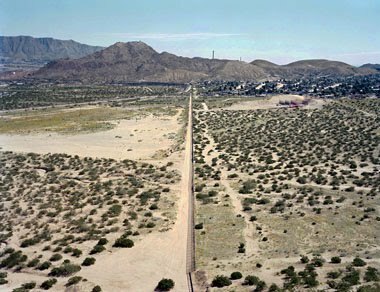 Borders are simultaneously historical, geographical, political, cultural in complex and arbitrary ways. That much is a truism. These three images are from a new book Working the Line by photographer David Taylor. 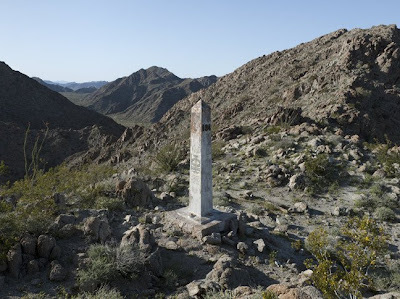 The border monument is one among nearly 300, erected in the late 19th Century, that Taylor has photographed. Taylor lives and teaches in Las Cruces, New Mexico but has photographed the border from Texas through California. This is good work. Jim how do you always find all this good stuff??? Taylor's work is really good. Thanks for the post. A line may define, may connect, and may separate surfaces, levels, ensembles, spaces but also times. An imaginary line could be carved in time, exactly the same way as in space: connecting, defining but most importantly separating.